FAST NU is one of the Top ranking computer science and engineering university of Pakistan. FAST NU entry test is competitive and needs a lot of preparation. Pakprep.com provides the best source to prepare for FAST NU. Many students have asked us about important maths topics for FAST NU. Please see the list below. Also note that for FAST NU you need to practice all Easy, Medium and Hard level MCQs. 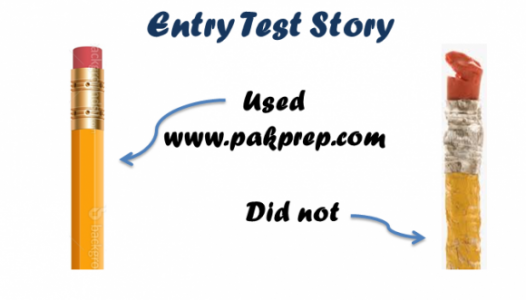 Only Easy level MCQs are not sufficient to prepare for FAST NU entry test. This entry was posted in FAST and tagged FAST, FAST Admission, FAST Admission 2017, FAST Admission 2018, FAST Admissions, FAST eligibility, FAST entry test, fast mcqs, FAST NU, FAST NU Admission 2015, FAST NU Admission 2016, FAST NU Admission 2017, FAST NU Admission 2018, FAST NU Mathematics MCQs, FAST NU MCQs, FAST NUCES, FAST NUCES Entry Test, FAST NUCES Physics MCQs, FAST online preparation, FAST past papers, Fast solved MCQs, FAST solved papers, FAST Test, FAST Test Pattern, FAST test preparation, FAST undergraduate, FAST undergraduate admission 2017, FAST undergraduate programs, FAST University Admissions on June 8, 2018 by Pakprep.com Admin. This entry was posted in FAST and tagged FAST, FAST Admission, FAST Admission 2017, FAST Admission 2018, FAST Admissions, FAST eligibility, FAST entry test, fast mcqs, FAST NU, FAST NU Admission 2015, FAST NU Admission 2016, FAST NU Admission 2017, FAST NU Admission 2018, FAST NU Mathematics MCQs, FAST NU MCQs, FAST NUCES, FAST NUCES Entry Test, FAST NUCES Physics MCQs, FAST online preparation, FAST past papers, Fast solved MCQs, FAST solved papers, FAST Test, FAST Test Pattern, FAST test preparation, FAST undergraduate, FAST undergraduate admission 2017, FAST undergraduate programs, FAST University Admissions on May 7, 2018 by Pakprep.com Admin.